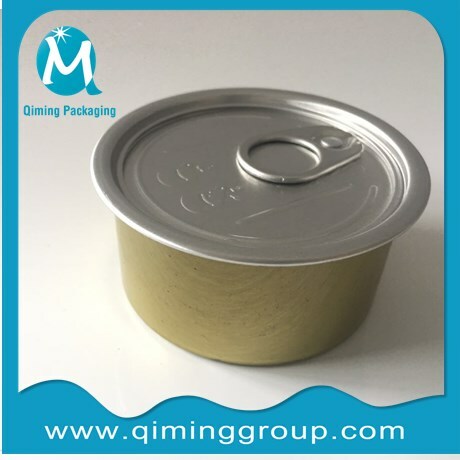 Cat Food Storage Tins, Pet food storage tins, cat food tin cans, junior cat food tin cans, pet meat pet milk powder storage tins, fish food storage tin cans, food grade.13.5oz-300g. Hot selling item size, round size:60 mm in top diameter,40mm in height.Square Size:190(H)*135(W)*160mm(H). 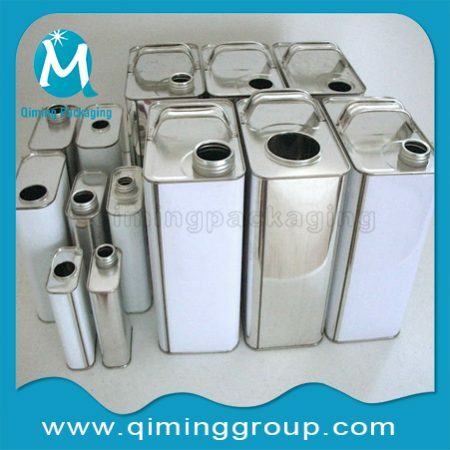 Another size can be customized.logo printing, labeling also accepted. 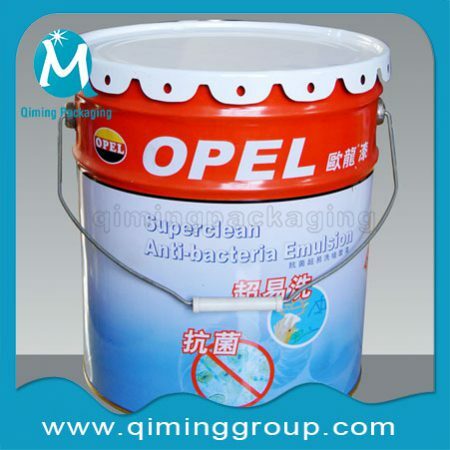 Application: pet food,dog food,cat food,wet pet food. 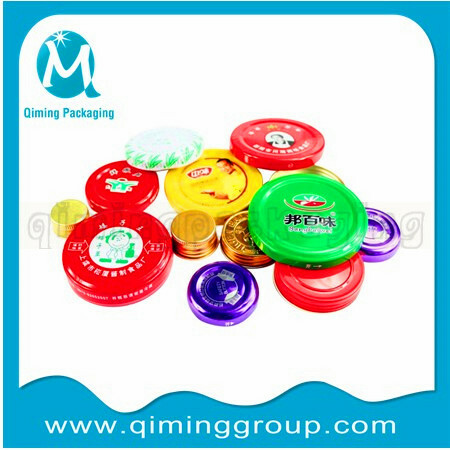 Size: 13.5oz-385g,round size :60 mm in top diameter ,40mm in height.Square Size:190(H)*135(W)*160mm(H). Another size can be customized. Color: Silver, Plain, Red, Gray, Black as usual.Other can be customized. 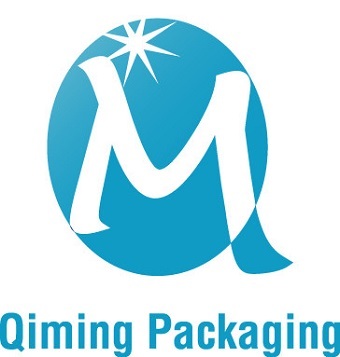 Printing Type: Offset printing, as usual, your other required method accepted. MOQ:10000 pcs, we can accept less if it’s a trail order. 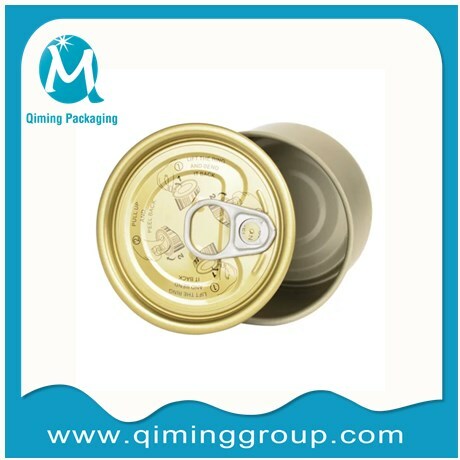 Specific designs and pictures shown on the samples of tin boxes tin cans are the respective property of the companies which are identified. 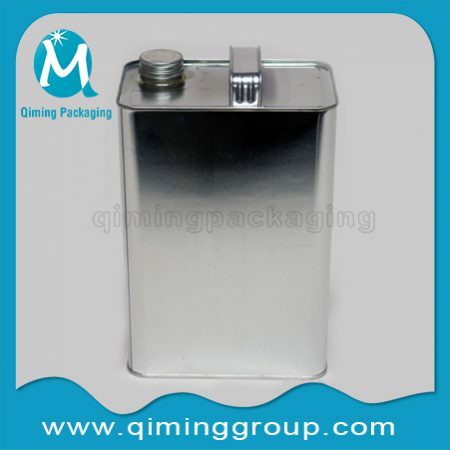 The use of these specific designs is strictly for demonstrative purposes and examples of tin packaging possibilities. They are not for resale or copy. 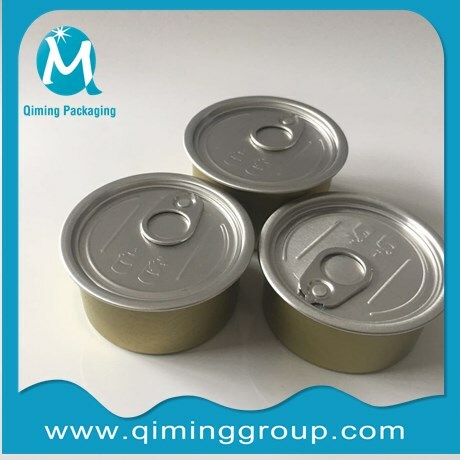 Free samples available for you to check the quality and size.Pet Food Storage Tins. 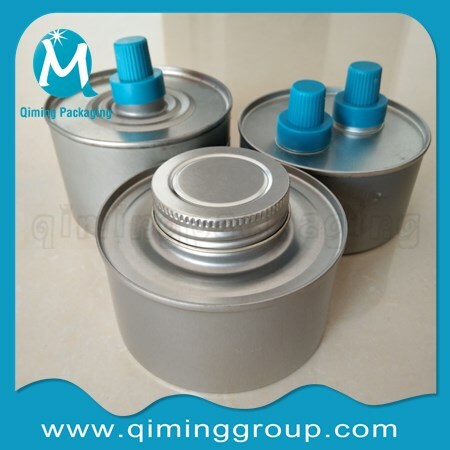 Why Choose Qiming Packaging Cat Food Storage Tins ? 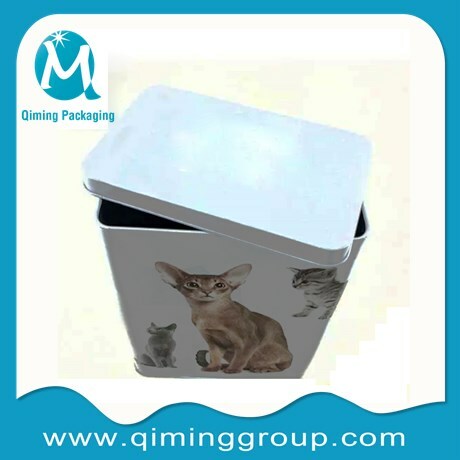 Any interest in our Cat Food Storage Tins? Send us mail for a quotation now !